New version of Dreamcast emulator, now with online support! Ah, nice! Another and easy alternative for those who can't bring their DC online. Just grab DEmul, a GDI and off you go! Wow, what an impressive emulator! Last edited by Jinx on Mon Aug 27, 2018 12:26 am, edited 1 time in total. DEmul v0.581 - Bugfix release. Again, bugfix release. Post any regression or improvements reports to our tracker: http://code.google.com/p/demul/issues/list. 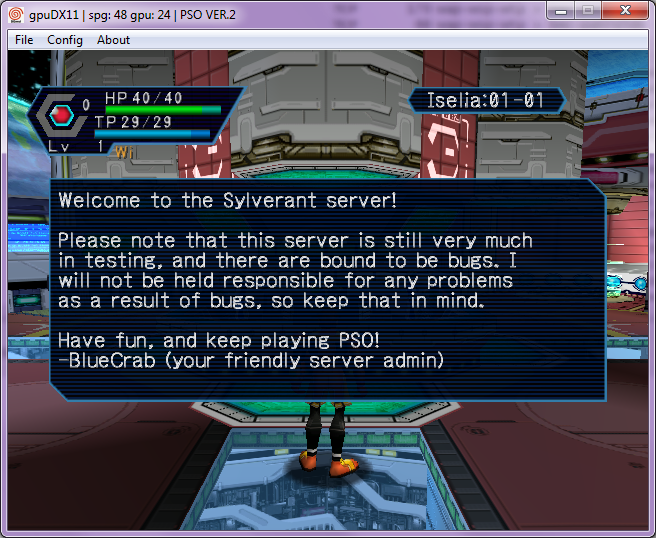 i get problem this problem that, useless emulator. PS3 Slim: 320Gb "Sony 3"